Cannabis from an employers perspective. If you've been out at all recently, you've likely seen the newest health craze -- CBD oil. But is it legal in Texas? Well, that depends on who you ask. NBC 5 Investigates takes a look at the issue. Pennyslvania's a frightening backward, hick state IMO. Both sides of my family moved there from Europe and every person born there since has moved somewhere else. 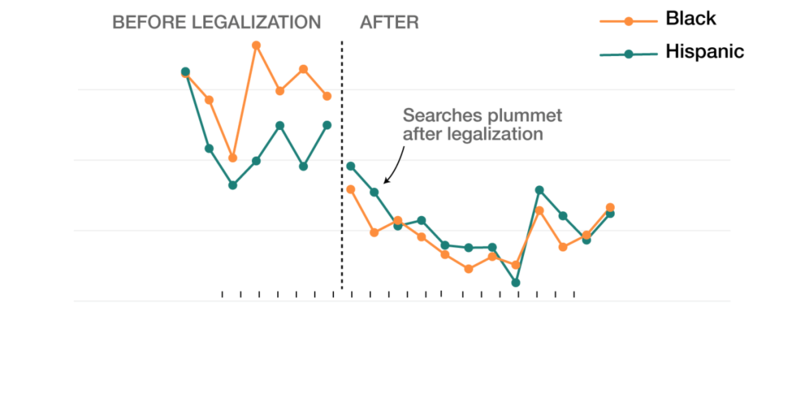 When marijuana is legalized, motorists are stopped less often by the police. 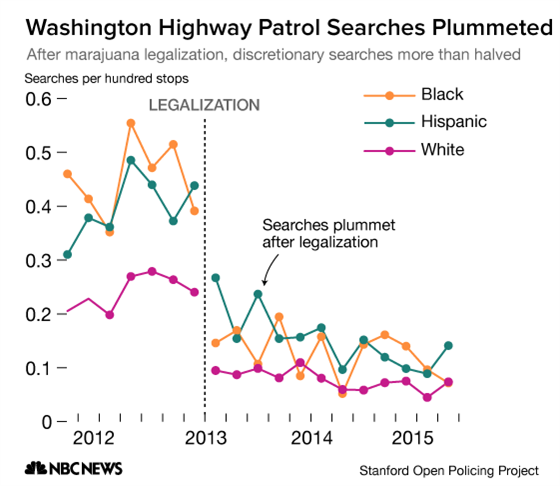 But whites are still stopped less often than minorities. It appears that the Garden State has fallen short. This story is all over the interwebs this morning. For instance close to me there are at least two upcoming events. "There will be a $42 per ounce tax on wholesalers. 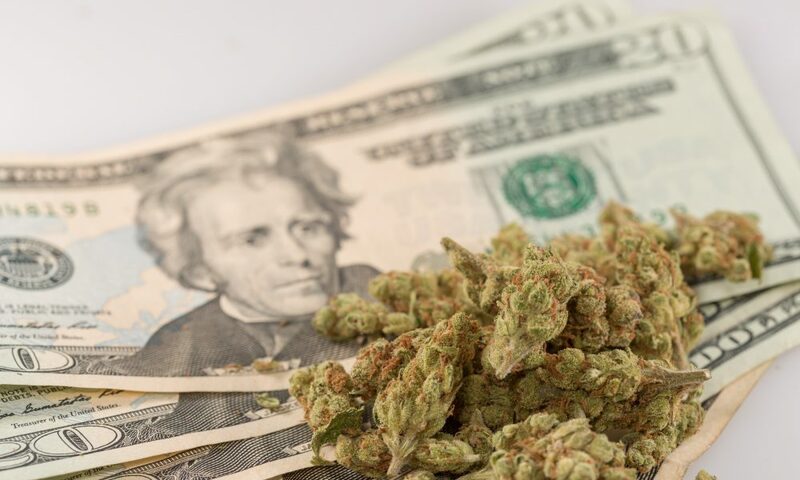 Local municipalities can also impose additional taxes on cannabis businesses, including a 4 percent tax on dispensaries, 2 percent tax on growers and processors and 1 percent tax on wholesalers. " good riddance to that bill! Maybe they'll come back with something better next year, but I doubt it. The Pharma industry owns New Jersey, all their corporate headquarters are located there. Without a provision for home growing, it is simply a travesty. The governor changed his mind about vastly expanding the medicinal marijuana program in advance of passing legal weed. it's funny to see what's happening in NJ. Of course there's no legal weed and medical is moving backwards - Pharma does not want the old & sick people getting this medicinal herb in its own back yard, in a state owned by Goldman Sachs and Pharma. So there's talk about cannabis - lots of talk! 100 days! That was a nice bit, so was the one about "expanding" medical. 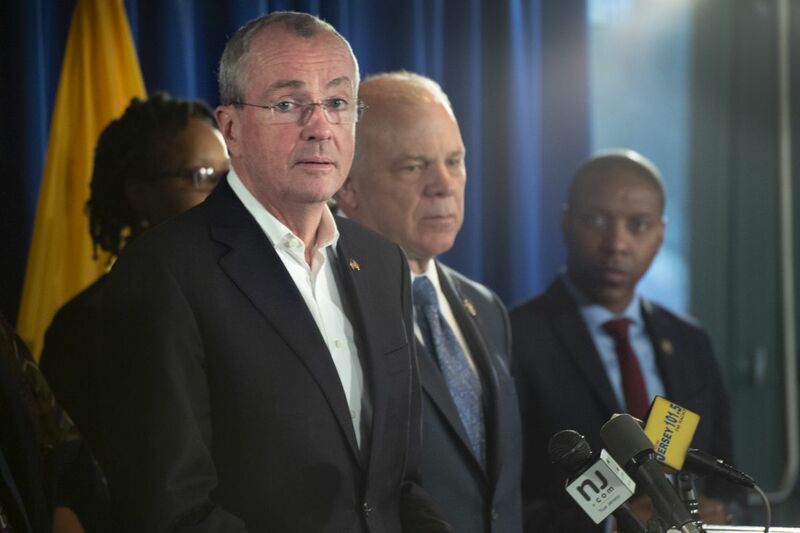 A quick check of reality shows that the NJ government has done absolutely nothing and will be doing absolutely nothing. But these politicians/racketeering criminals have their business suits on! They're ready to talk some more! Just like term limits, we talked about that for YEARS back in the 90's. There was even a special Congressional committee to talk about term limits. 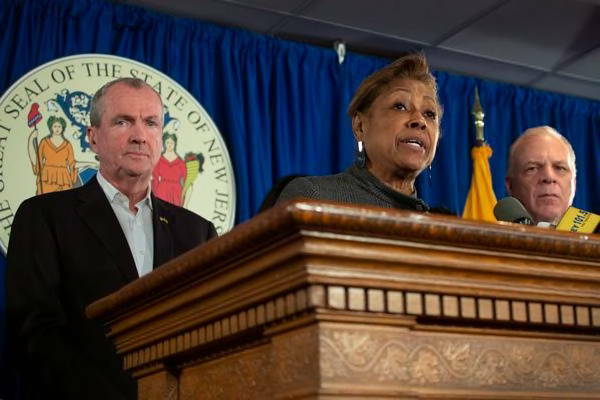 The government of New Jersey left sick people to die in ambulances stranded on a bridge just to feed their sick egos. These are some brutal, ruthless thugs, don't be fooled by the suits.